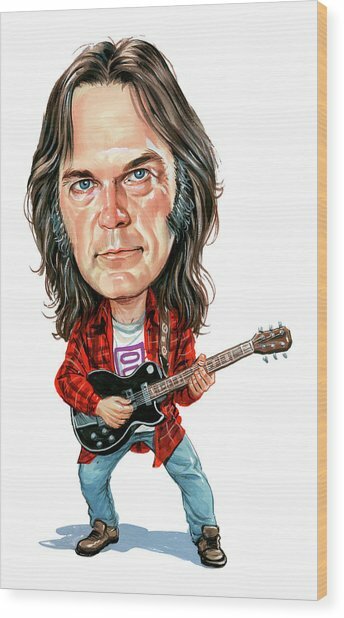 Neil Young is a painting by Art which was uploaded on January 12th, 2010. 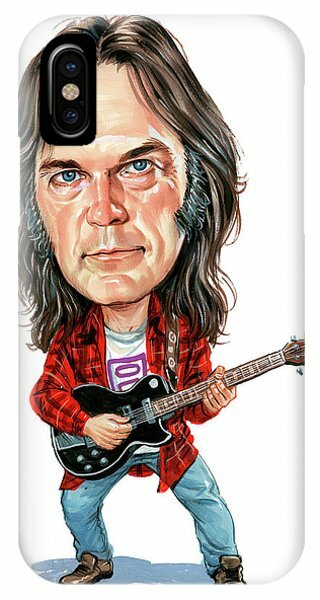 Neil Percival Young, OC, OM (born November 12, 1945) is a Canadian singer-songwriter who is widely regarded as one of the most influential musicians of his generation. Young began performing as a solo artist in Canada in 1960, before moving to California in 1966, where he co-founded the band Buffalo Springfield along with Stephen Stills and Richie Furay, and later joined Crosby, Stills & Nash as a fourth member in 1969. He forged a successful and acclaimed solo career, releasing his first album in 1968; his career has since spanned over 40 years and 34 studio albums, with a continual and uncompromising exploration of musical styles. The Rock and Roll Hall of Fame website describes Young as "one of rock and roll�s greatest songwriters and performers". He has been inducted into the Hall of Fame twice: first as a solo artist in 1995, and second as a member of Buffalo Springfield in 1997. Young's work is characterized by his distinctive guitar work, deeply personal lyrics and signature alto or high tenor singing voice. Although he accompanies himself on several different instruments, including piano and harmonica, his idiosyncratic electric and clawhammer acoustic guitar playing are the defining characteristics of a varyingly ragged and melodic sound. 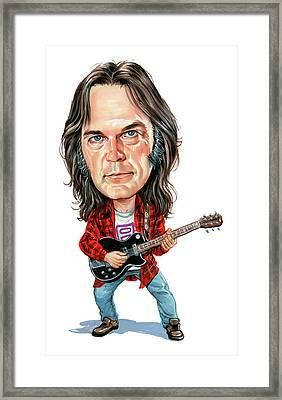 While Young has experimented with differing music styles, including swing and electronic music throughout a varied career, his best known work usually falls into two primary styles: acoustic folk and country rock, or amplified hard rock in collaboration with the band Crazy Horse. Young has also adopted elements from newer styles such as alternative rock and grunge. 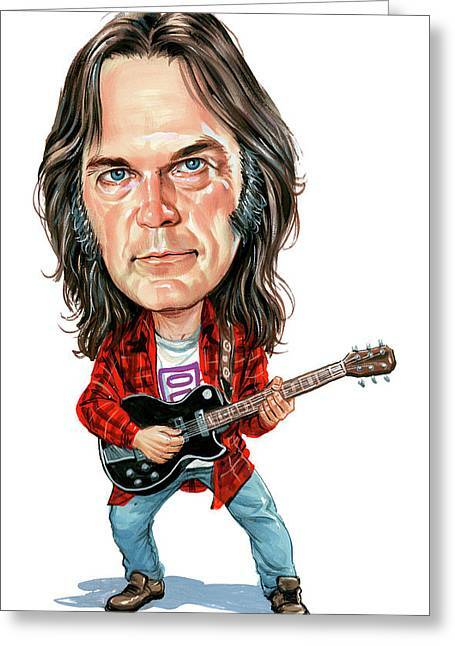 His influence on the latter caused some to dub him the "Godfather of Grunge". Young has directed (or co-directed) a number of films using the pseudonym Bernard Shakey, including Journey Through the Past (1973), Rust Never Sleeps (1979), Human Highway (1982), Greendale (2003), and CSNY/D�j� Vu (2008). He is currently working on a documentary about electric car technology, tentatively titled Linc/Volt. The project involves a 1959 Lincoln Continental converted to hybrid technology, which Young plans to drive to Washington, D.C. as an environmentalist example to lawmakers there. Young is an outspoken advocate for environmental issues and the welfare of small farmers, having co-founded in 1985 the benefit concert Farm Aid. In 1986, Young helped found The Bridge School, an educational organization for children with severe verbal and physical disabilities, and its annual supporting Bridge School Benefit concerts, together with his wife Pegi Young (n�e Morton). Young has three children: sons Zeke (born during his relationship with actress Carrie Snodgress) and Ben, who were diagnosed with cerebral palsy, and daughter Amber Jean who, like Young himself, has epilepsy. Young lives on his ranch in La Honda, California. Although he has lived in northern California since the 1970s and sings as frequently about U.S. themes and subjects as he does about his native country, he retains Canadian citizenship, having no desire to relinquish it. On July 14, 2006, Young was awarded the Order of Manitoba, and on December 30, 2009, was made an Officer of the Order of Canada. 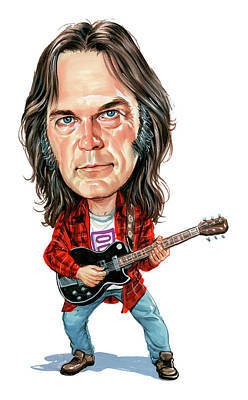 There are no comments for Neil Young. Click here to post the first comment.